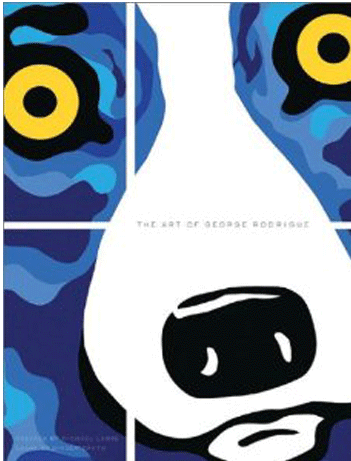 George Rodrigue's Blue Dog is one of the most recognizable images in the world of contemporary art. 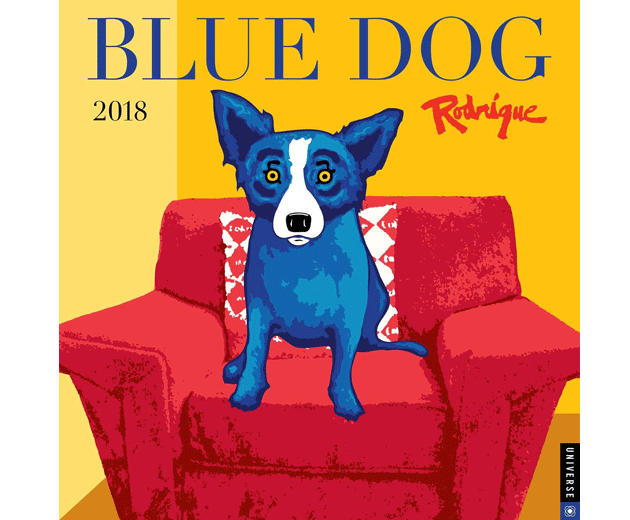 The Blue Dog 2019 Wall Calendar features 12 images that will appeal to both longtime and new fans and collectors. 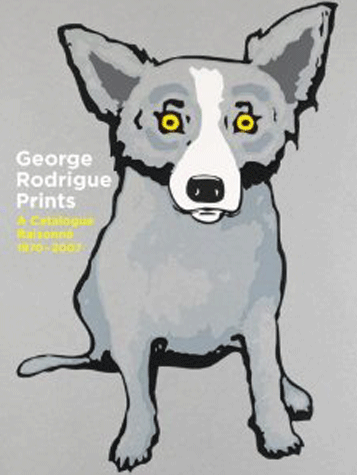 George Rodrigue's Blue Dog is one of the most recognizable images in the world of contemporary art. The Blue Dog 2018 Wall Calendar features 12 images that will appeal to both longtime and new fans and collectors. 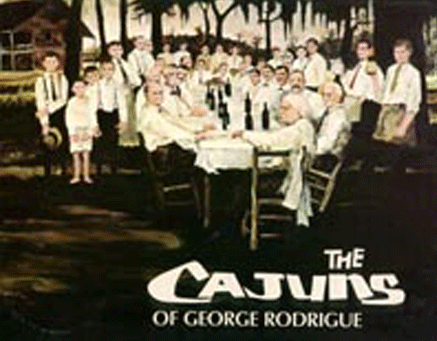 Celebrates the art of George Rodrigue from the private collection of one of the artist’s most prolific collectors. This long overdue retrospective features 265 paintings spanning Rodrigue's 40-year career. This long-awaited catalogue Raisonné of his prints (1970-2007) contains over six hundred lithographs and silkscreens, and explanatory text. 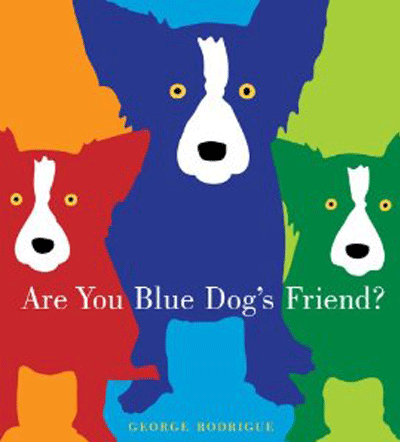 Readers of all ages will giggle and sigh as Blue Dog changes her color from Red or Green to Auburn or Chartreuse in this award-winning book. 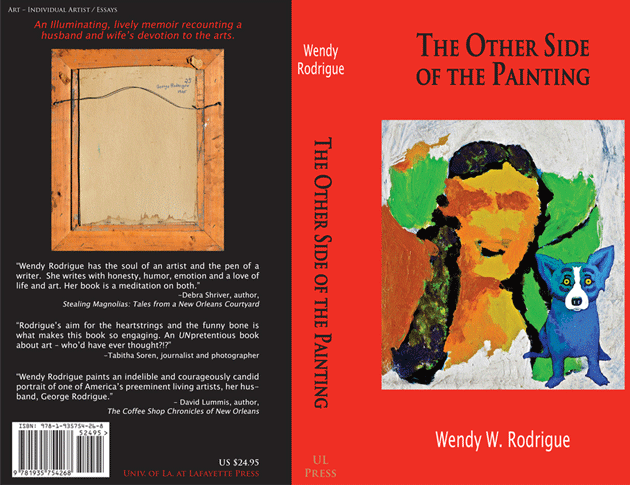 This book is a fun-filled demonstration of how artists use color to enrich their art. 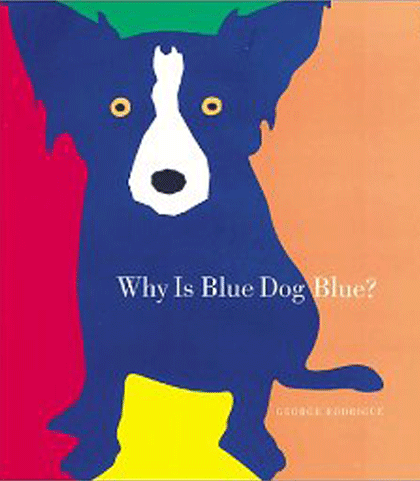 A companion to the popular "Why Is Blue Dog Blue?" Through a series of call-and-response questions, readers are introduced to the unique qualities that make friendships come alive. 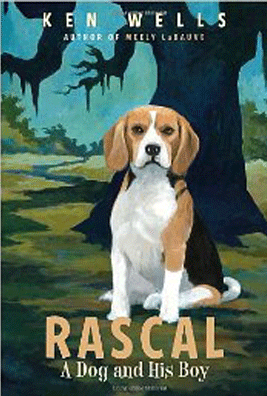 Geared towards adolescent boys, Rascal is set on Catahoula Bayou in Louisiana, Meely’s dog Rascal tells of adventures with 15-year old Meely from the beagle’s viewpoint. 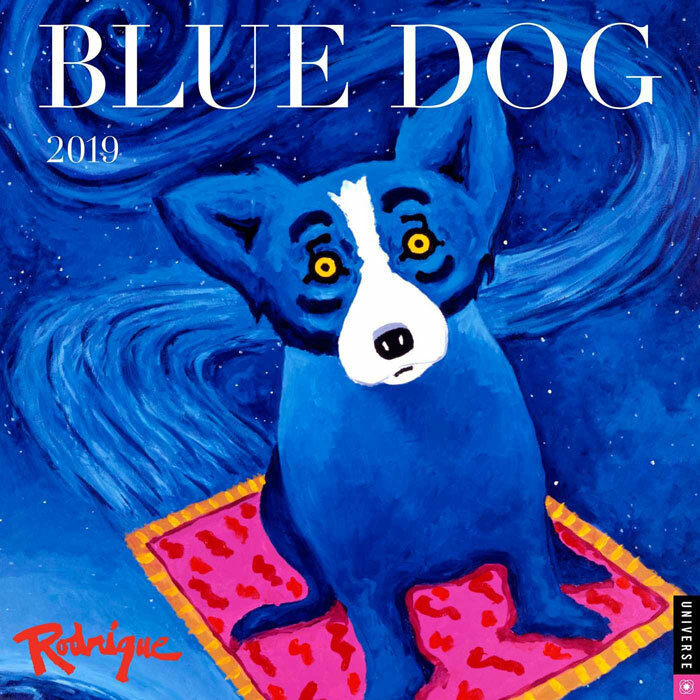 "Blue Dog," says Rodrigue, "is nothing if not a journey." 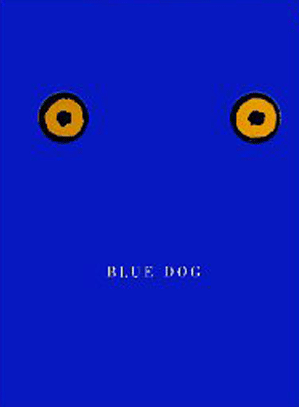 This book is an invitation to longtime fans and newcomers alike to join the Blue Dog in her exciting and most unusual odyssey. 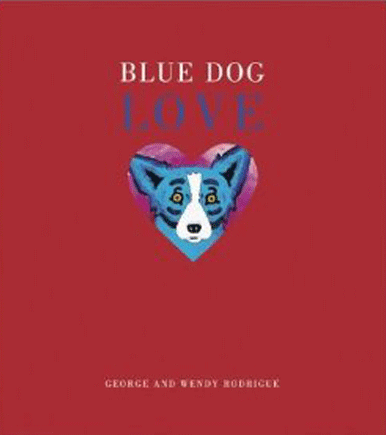 From the words and images in this colorful collection of blue dog paintings emerges a love story for the ages: of how a painter found his muse, and of how one woman found her way into the heart and soul of the Blue Dog Man. 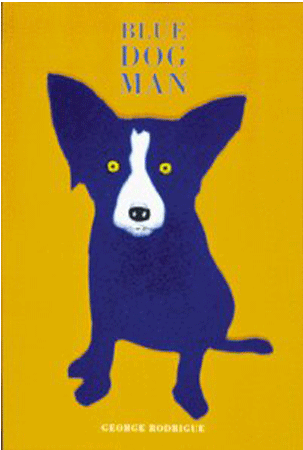 The enchanting, inspiring story of how Tiffany, George Rodrigue's beloved terrier/spaniel, became the world-famous Blue Dog. 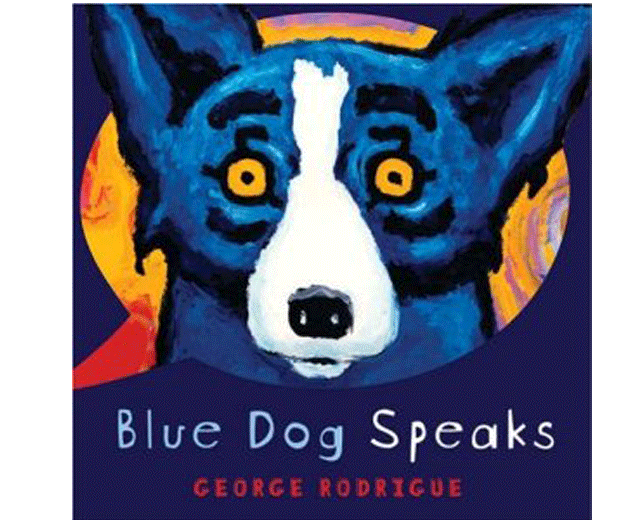 Blue Dog Speaks is the first book to prominently emphasize Rodrigue’s painting titles. 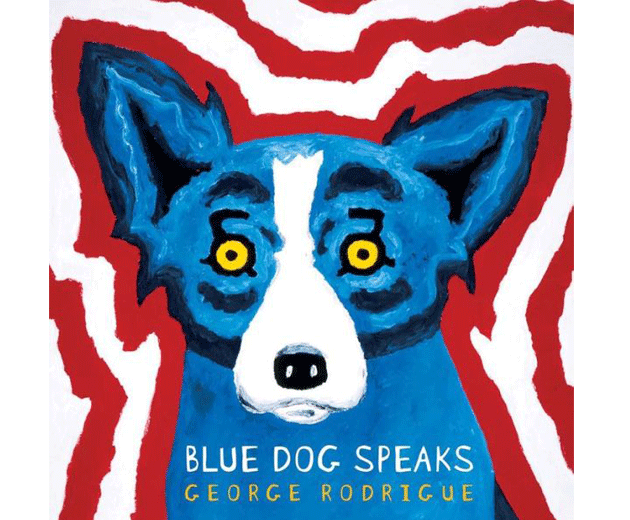 Rodrigue uses Blue Dog painting titles to provide insight—whether humorous or nostalgic or sad—into the human condition. 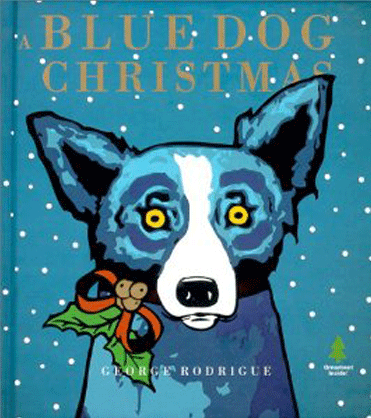 In A Blue Dog Christmas, the painter takes readers to New Iberia, Louisiana, in the 1950s. 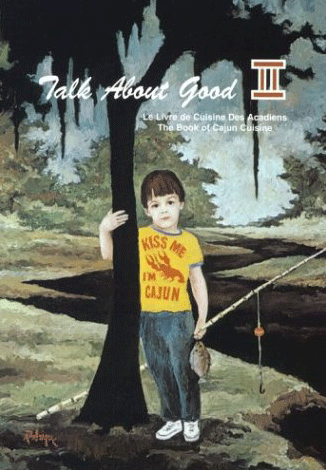 Young George Rodrigue finds his calling, and discovers that the true meaning of Christmas is not to give, but to create. This cookbook features a unique menu section with authentic Cajun recipies . 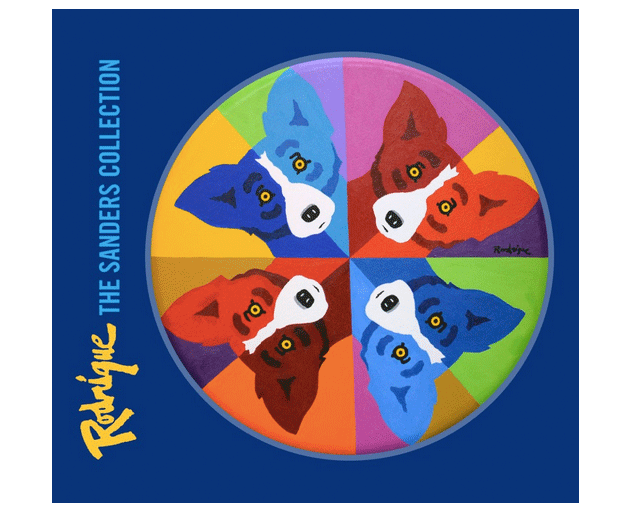 It is adorned with 12 full color prints by acclaimed "Blue Dog" artist George Rodrigue. 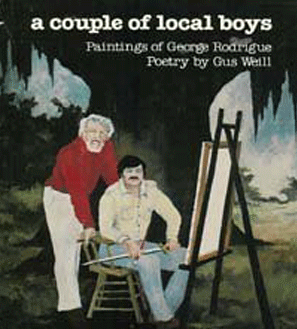 In 1981 artist George Rodrigue collaborated on this book with Louisiana poet, playwright, and political consultant Gus Weill.